The theme of the night is Pokemon. Starting at 530pm, Tony and John will be holding an open house to teach anyone interested how to play Pokemon. Everyone that participates in the open house will receive one free pack of Pokemon cards. As usual we will have our scavenger hunt, $1 slices of pizza, and unlimited tokens for the arcade!!! 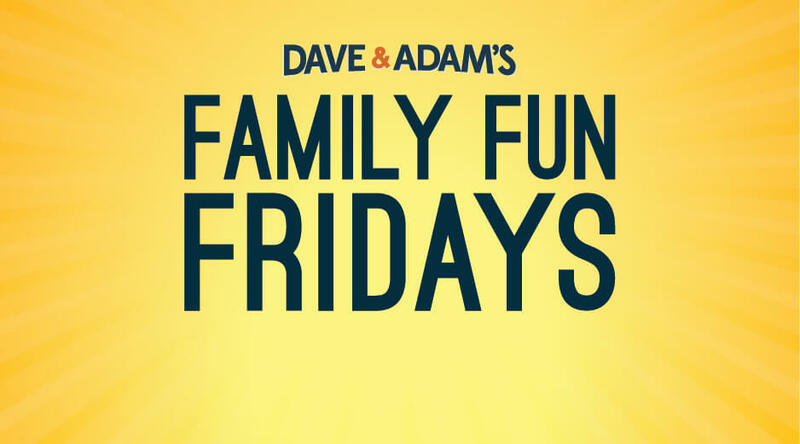 We hope you will join us for another great Family Fun Friday!! Also, Magician Todd Nelson will be joining us as well. With over 20 years of professional performance experience with audiences of all ages and backgrounds, Todd has honed his act from just an assortment of “tricks”, to a thoroughly entertaining showcase of magical moments. You and your guests will be spellbound as the impossible becomes reality.